Our tri-state corner of Southern Berkshire, Litchfield and Columbia counties is a small green spot on the map. Can we protect our dark skies by preventing light trespass locally and working globally to minimize light pollution? 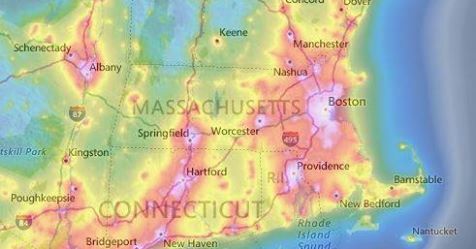 Light pollution fills towns, cities, industrial and even many recreational areas with ambient light that forms a ceiling of “skyglow” that blocks the view of starry skies, limiting humanity’s experience of our relationship to the cosmos. Like other sources of pollution that have health, environmental and economic costs, we can clean up light pollution one action at a time. A proposed outdoor lighting installation close to home, in Pittsfield, could have potential negative affects on residents and visitors to the Berkshire region. The group promoting “Let’s shine a light on Pittsfield,” Berkshire Lightscapes, has until Wednesday, May 16, to claim a $50,000 Commonwealth Places matching grant from Mass Development. The plans call for “LED spotlights on the historic Civil War monument and tasteful LED up-lights facing the trees.” Note “up-lights” and “trees.” “City Hall will have tasteful LED lighting to the building façade and the front railings.” The emphasis on “tasteful” does not address the magnitude of the impact of added light! For Dunham Mall, a pedestrian thoroughfare connecting North Street’s commercial district with City Hall, a “corridor of artistic LED light.” Although wishing to do good for Pittsfield, there is no evidence that the promoters and both public and private funders of this massive introduction of artificial light are aware of the negative affects of nocturnal light on trees, birds and people, to name a few of the larger life forms in the city. To express concern, immediately contact Pittsfield’s Mayor Linda Tyer at (413) 499-9321 or mayorsoffice@pittsfieldch.com. An upcoming local event provides a superb opportunity to educate ourselves about light pollution. In the spirit of International Dark Sky Week and Earth Day, the Bushnell-Sage Library in Sheffield will present the acclaimed film “The City Dark: A Search for Night on a Planet that Never Sleeps” Friday, April 20, at 7 p.m.This definitive film explores the dangers of light pollution beyond our inability to see the stars. Learn from scientists who have researched the effects of light pollution on the health of many different organisms on Earth, including humans. 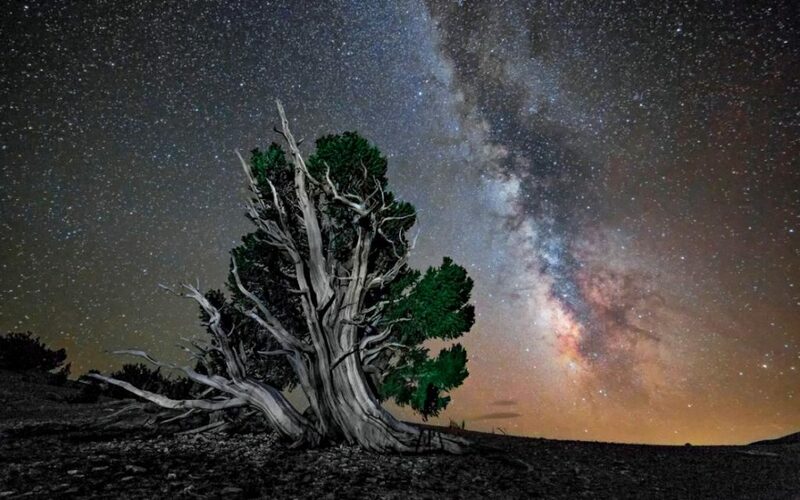 Protect the night sky petition, a Sierra Club initiative – https://www.addup.org/campaigns/protect-the-night/petition/protect-the-night-against-light-pollution for anyone who wishes to contact his/her government leader/mayor about a light pollution issue. Thank you for this! Light pollution is another environmental issue to learn more about. This New Yorker article from 2007, “The Dark Side,” is essential reading. 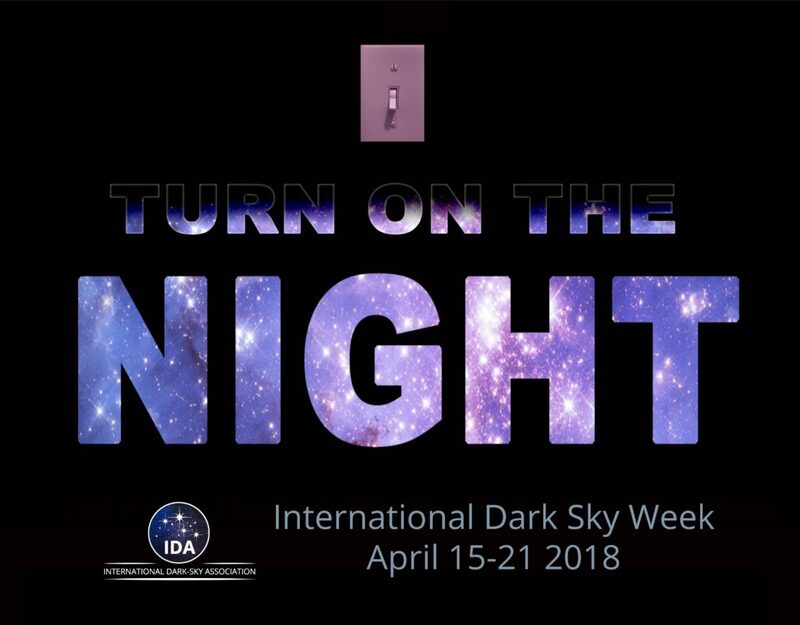 As a long time supporter of dark skies, and the work International Dark Skies Association has been doing, this concise presentation should be printed up and passed along to everyone in the Berkshires – Great Job Judy!